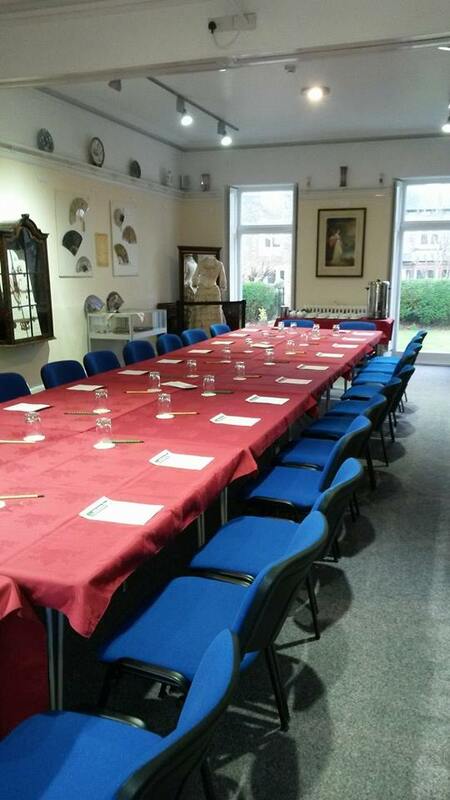 The Exhibition Hall, The Costume Gallery and the Education Zone are all available to hire for meetings and conferences. Tea and coffee is available as well as other food options.White boards and flip-charts can be provided upon request as well as up to date rates and menus. We hold a licence for civil wedding ceremonies together with a liquor licence. More information is available on the wedding page. We are able to cater for funeral teas in a lovely peaceful setting. 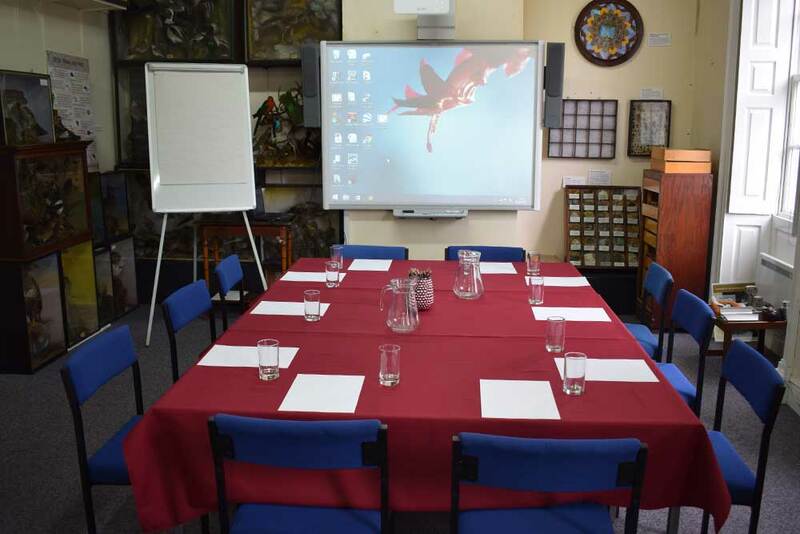 We can arrange to give ‘Talks and Reminiscence Opportunities’ in your meeting place or ‘Talks and Guided Tours’ within the museum. See our Outreach Work page for a full list of talks available. Throughout the year many children’s events are held particularly in the school holidays. We hold Free Film shows, together with themed parties, for example, Breakfast with Mickey Mouse. The children’s events are carefully staged to fit in with seasons and holidays in the year Please follow our What’s On for our timetable of children’s days. We can cater for birthday, anniversary or most other family celebrations. We have an extensive database of historical information which may be able to help in your own project research. We are planning to move the old paper copies of the Times & Star into the museum for storage and for use as research aids. We hold a number of handling objects which can be used for work within the school curriculum. On-site car parking with extra free parking over the main road in Horse Close car park. What’s On – Access to a monthly programme of activities.